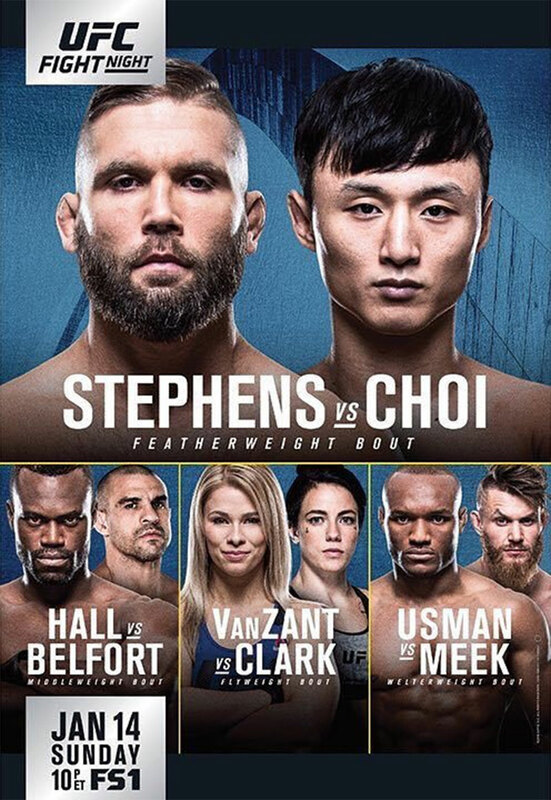 “UFC Fight Night 124: Stephens vs. Choi” takes place Sunday inside Scottrade Center in St. Louis, Missouri. 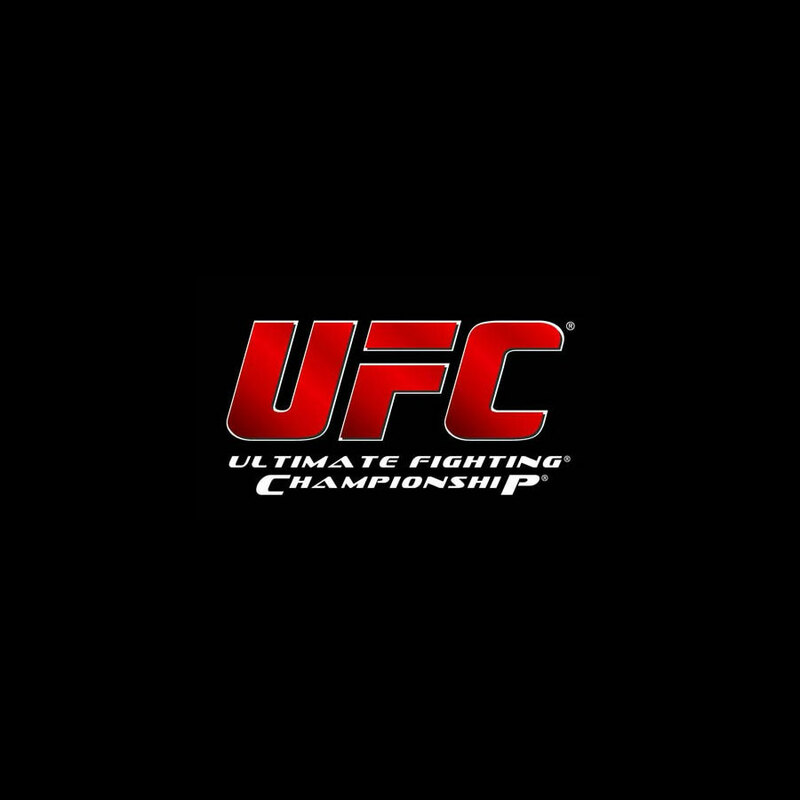 Has anyone seen Uriah Hall? 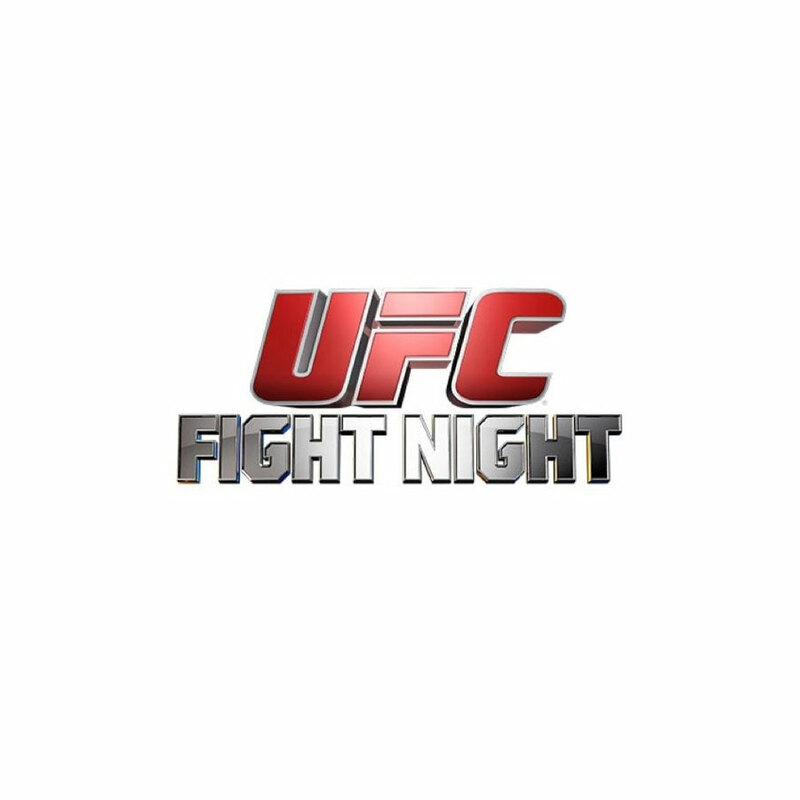 Because the middleweight didn’t show up for Saturday’s UFC Fight Night 124 weigh-ins. 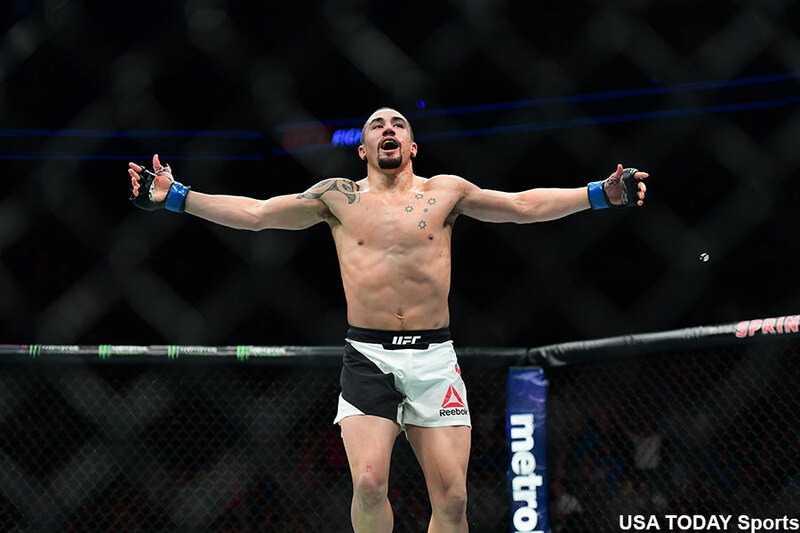 Just when you thought the UFC’s middleweight division was about to solidify its pecking order, champion Robert Whittaker is now out of UFC 221. Max Holloway (pictured) vs. Frankie Edgar: Take Two.